Be in the know fast! Get the latest notifications on our new items and specials in store. 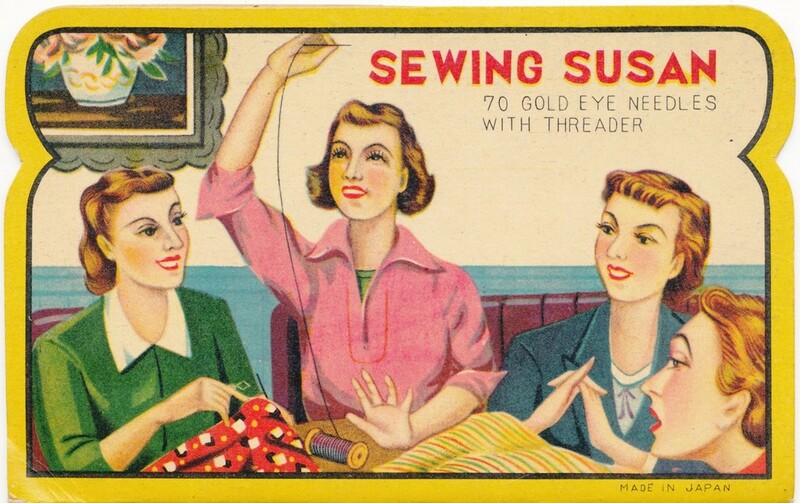 There have online classes for anything crafty from sewing, quilting, knitting, crocheting, embroidery, weaving, spinning, paper crafts, jewelry, cake decorating, fine art, photography, home and garden and more. They also offer free mini-classes. 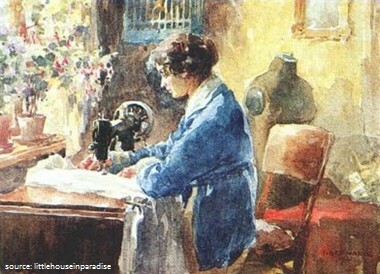 Read and learn about the variety and technology of sewing machines over the ages. 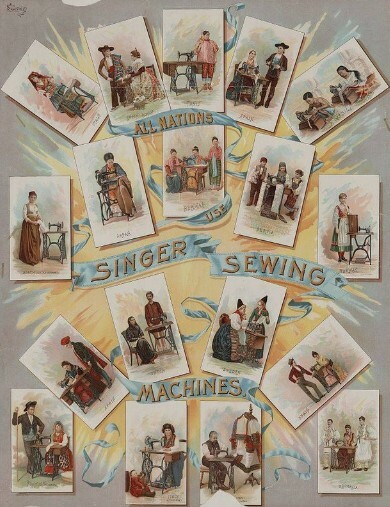 Janet Wickell displays and explains the beautiful vintage sewing ads.